| A cooperative effort to provide our children with an appreciation and understanding of Jewish culture, values and history. 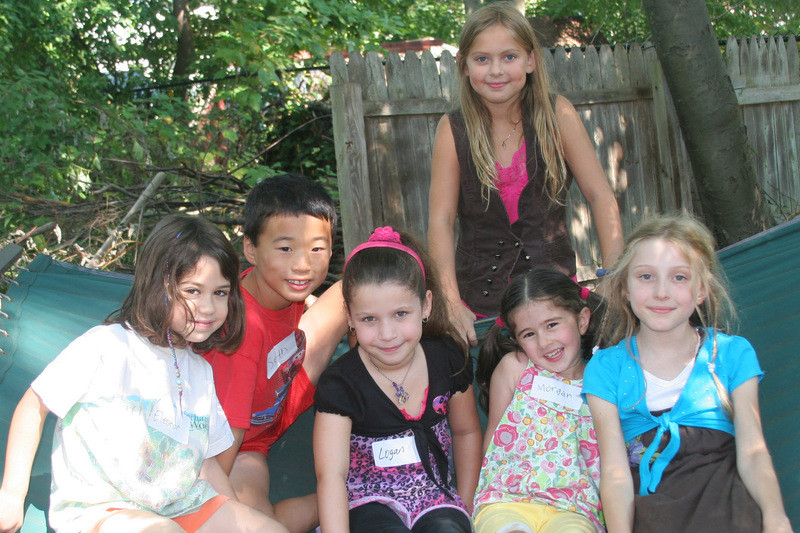 Founded in 1996, Montclair Jewish Workshop (MJW) is a cooperative effort to provide our children with an appreciation and understanding of Jewish culture, values and history through secular education. MJW seeks to impart to our children important aspects of Jewish heritage such as concern for education, ethics, social justice and social activism. We view education in Jewish culture and history not as a means of separating ourselves from others, but rather, as a way to deepen our children’s and our own understanding of who we are and to help strive for a more just, tolerant and peaceful world. Family participation is the backbone of MJW through service on committees, cooperative planning and decision-making, and sharing our homes for meetings and gatherings. MJW is a casual, informal, and social group of families. Children attend class two Sunday mornings per month according to a pre-set schedule. Children are grouped by grades, and are taught by teachers with a background in Jewish culture and creative approaches to education. 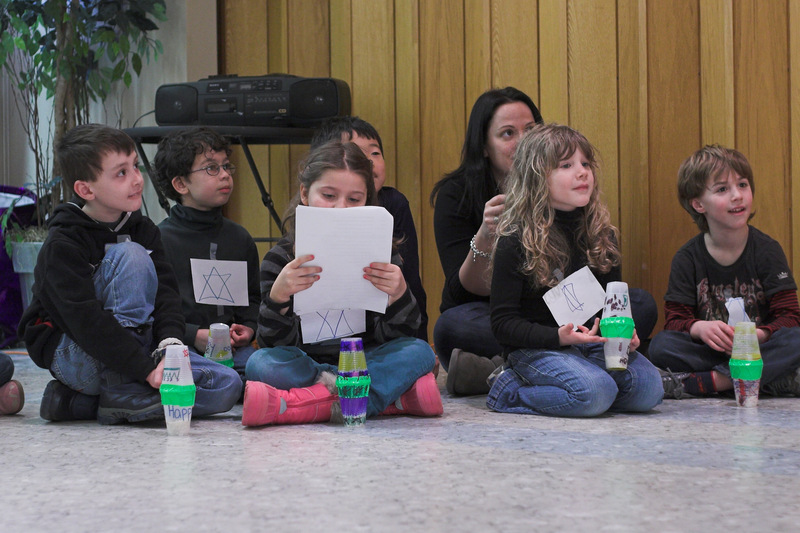 The curriculum provides age appropriate themes such as On Being Jewish, The Journey to America, and Jews in the World. Teachers use readings, art, music and dance to address curricular themes. MJW Graduation is not a bar or bat mitzvah, but borrows some of key sensibilities from these traditions. Graduating students work on projects that address a social need. They present their projects to family and friends at a Graduation ceremony in early June. Non-graduating MJW children participate through song. 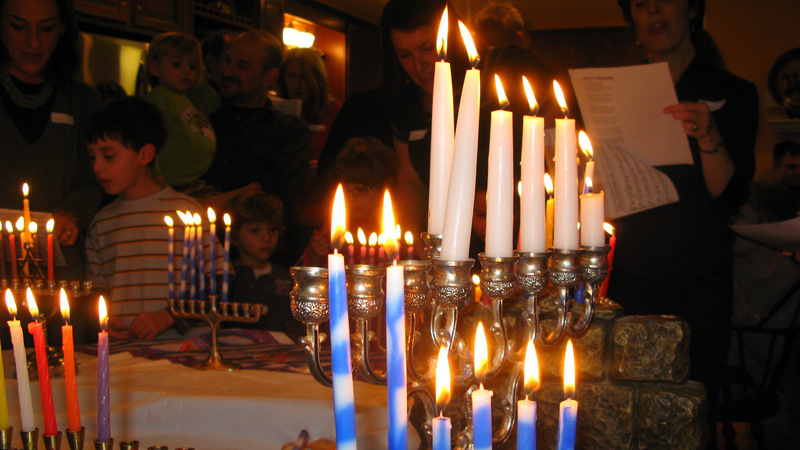 MJW families come together for major holidays celebrations, including Rosh Hashana, Succot, Purim and Passover. Each year, two Purim plays are performed, one by the children, the other by their parents. These are immensely amusing for the performers as well as the audience.